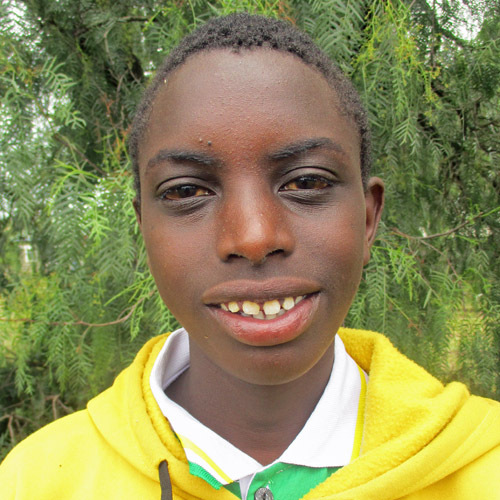 Mark was orphaned and taken in by a local woman who later became terminally ill and brought him to the Kids Alive home. He has adjusted well to his new environment, making friends easily. Obedient and disciplined, he is above average in all academics and always eager to participate in class. His playful, friendly nature helps him get along well with his peers and he enjoys playing cards with them.